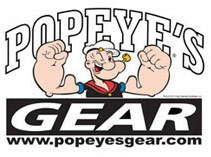 Popeye's Supplements Canada ~ Over 140 Locations Across Canada! 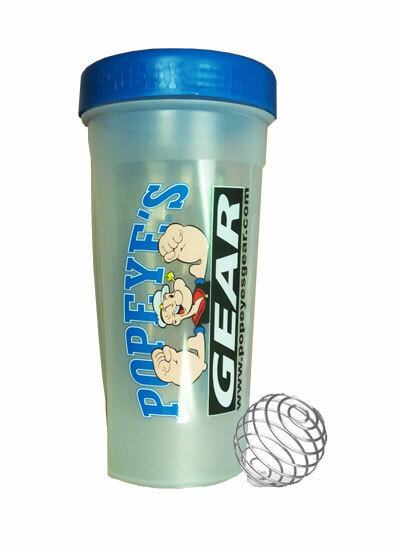 - Popeye's GEAR Shaker Cup "Flat Lid w/mix Ball"
Deluxe Shakers cup & metal mixing ball 28 oz Blends and shakes protein powders. 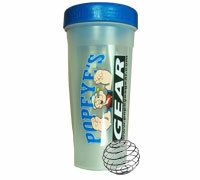 Convenient for on-the-go and on-demand protein intake.